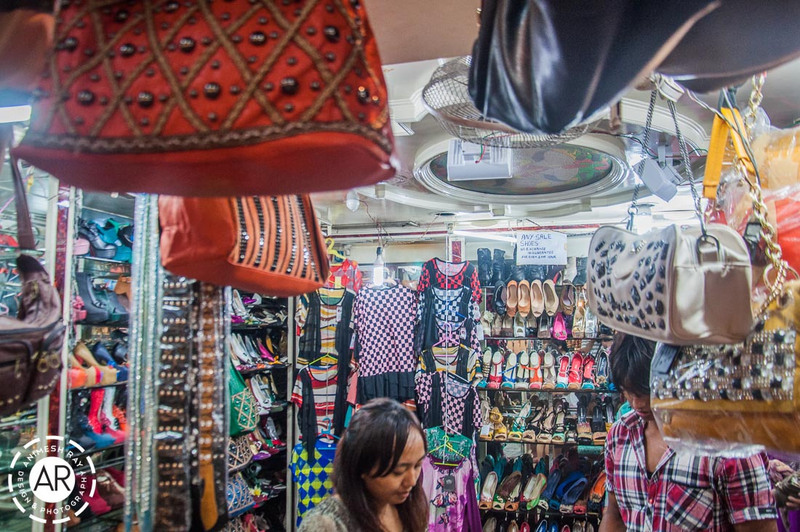 Shopping in India can be a delightful and thrilling experience where you will be able to buy just about anything you are looking for, but all for a price, of course! 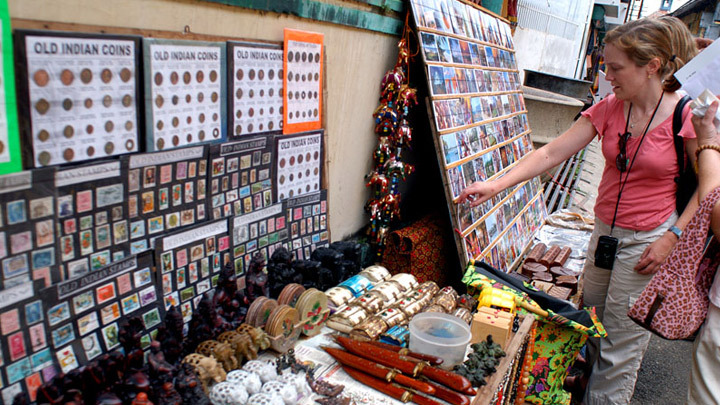 There are an infinite variety of souvenirs to take home, from centuries old craft items, to the latest gizmos on the block. Amazing numbers of fantastic markets and bazaars bustle with local flavor and trade, and even the most uninterested are tempted to buy something! For the shopaholic, it is paradise indeed! Some of the most popular and prominent shopping sites of the major tourist cities of India that must not be missed are listed below. Delhi is full of a variety of markets, from the weekend fresh fruit market to the wholesale, retail and utility markets. There is nothing that is not available in this incredibly versatile capital city. Dilli Haat offers an array of traditional handicraft items, paintings and ethnic food from different states. It is a very artistically designed complex and makes for a nice shopping experience. Ready-made garments are best available at Lajpat Nagar, Khan Market, Shankar Market and Palika Bazaar. Santushti complex offers original creations in women's wear, jewelry, ceramics, rugs, furniture, and knick-knacks. Connaught Place offers a complete shopping experience in its large spread out premises and its neighbor Janpath is the fashion street of the city, where every conceivable fashion, dress, footwear, ethnic craft and jewelry item is available. 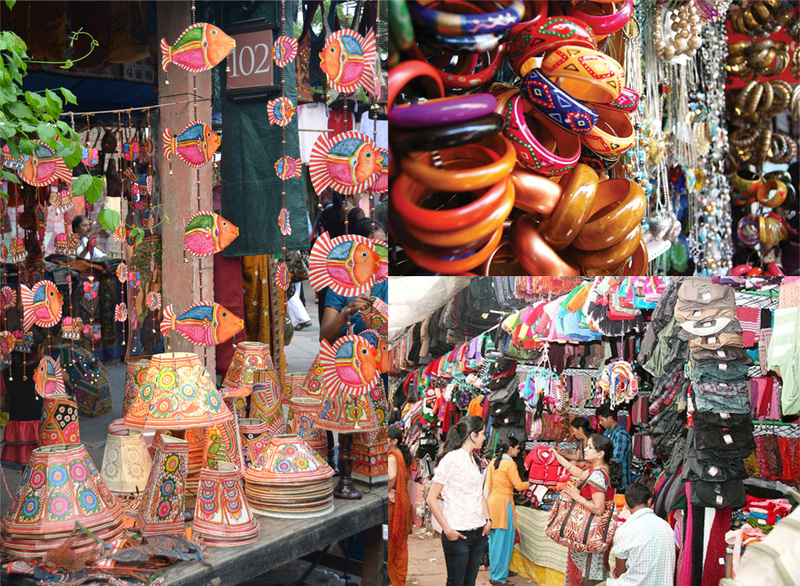 The Central Cottage Industries Emporium and Pragati Maidan are the place to shop for items of Indian handicrafts. The Hauz Khas Village is ideal for traditional Indian wear, gift items in terracotta, and antiques in metal and ceramic ware. Meena Bazar (also known as Chor Bazar) and Chandni Chowk are veritable shopping explorer's delights, and Dariba is where you should head to if you want to buy gold or silver. Mumbai Every day lakhs of people come to Mumbai which is often called the land of dreams, Bollywood and Fashion. 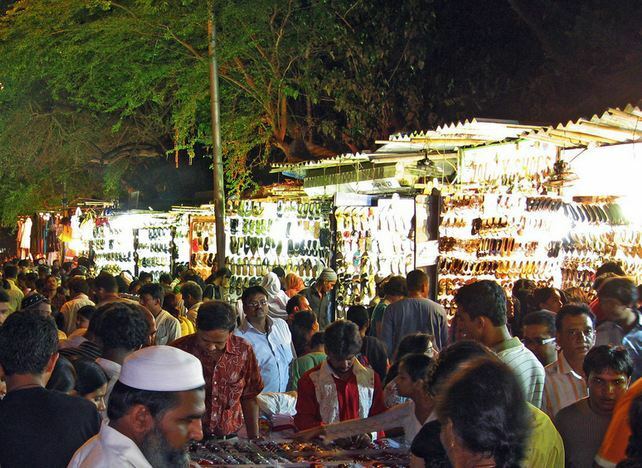 Mumbai is yet another place in Indian that is a favorite among the shoppers as a street shopping destination. 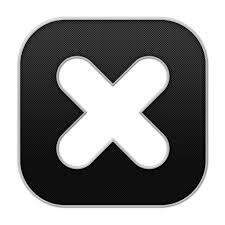 The best shopping areas are in Linking Road in Bandra and Colaba Causeway. But a word of caution only go to these places if you have the patience of going through loads of merchandise in huge crowds and once you finally get something you like you have to be prepared to bargain! Mumbai is also famous for its Chor Bazaar. The best time to visit this place is on Friday at 6 am that's when all the new merchandise comes in! 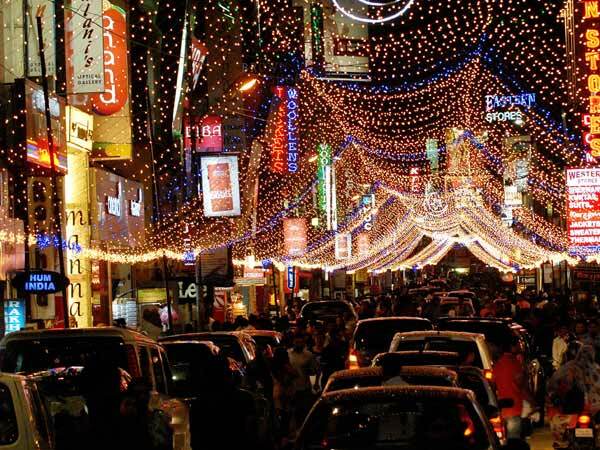 Bangalore apart from the IT boom, Bangalore is also famous among its residents and tourists for its street shopping at Brigade Road and Commercial Street! Walk along these streets and get yourself some very good deals on sandals, clothes, jewellery and many more. Apart from the street shopping this city is also famous for the number of restaurants and pubs in the city. This city will never disappoint the shopper in you! 4 Shopping in Kolkata - The land of Sweets! The teeming city of Kolkata is home to the New Market that offers one of the widest ranges of goods, from leather goods, plastic toys, jewelry, garments, fabric, confectionery, clothing, poultry products, meat, flowers, to any other thing you can think of. Bowbazar is the place for wooden furniture and musical instruments, as is Chandani Market for second hand products. China Bazaar is famous for its paper buntings, streamers, and other domestic goods. College Street is the best place to bargain for books. Fancy Market is the place to go to for imported goods. The Dakshinapan Market has most of the government emporia. 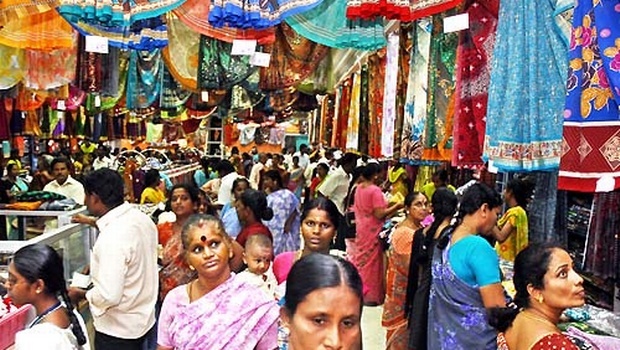 The place is known for its handlooms, textiles, handicrafts, cosmetic jewelry, fancy goods etc. Jaipur is the crafts capital of the country with folk art, gems and jewelry and cottage industries abounding there. The Jauhari Bazaar is the right place for tie-and-dye fabrics and saris, and fine self-check-weave cotton saris from Kota as well as handcrafted jewelry, loose precious and semi-precious stones. The village of Sanganer is famous for producing handmade paper and blue pottery. A must buy are the bright Jaipuri quilts in beautiful colors and bright tie and dye materials and marble prints that are comfortingly warm. Jaipur is the world's largest gem-cutting center and, therefore, the best place to pick up strings of garnets, amethysts, or quartz. Jaipur's handcrafted slip-on shoes called jutis are also a definite take home! Goa is a fascinating place to shop. From vintage to modern and new age clothes, knick-knacks and food, you could lay your hands on a lot of interesting things. 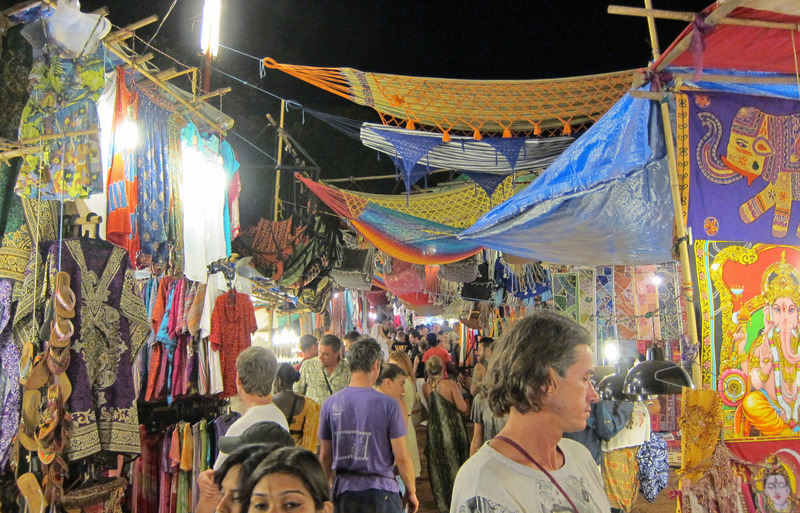 The Arpora Saturday night bazaar is a great place to be for unusual fashion, colourful fabrics and leather sandals. Head to Anjuna flea market or the Arambol street market for a variety of beaded earrings necklaces, mirrored accessories, embroidered and embellished clothes. Want to take back a bit of Goan cuisine? Head to Mapusa street market for cashews, feni, goan sausages and homemade Bebinca. It is a hilly area and visited by Indian living in northern part of India during summer to enjoy coolness. Here at Mall Road, You can shop for trendy Woolen cloths, Ladies Shawls. You can market for Eco-friendly beautiful Candles. Kerala is often given many tags like God's Own Country, Venice of the East. Kerala is a very famous tourist destination for people all over the world as well as India. A walk in Fort Cochin and Mattancherry is like walking through the pages of history. The streets of Fort Cochin and Jew Street are lined with tables which have antiques like wall clocks, paintings, vases etc from the Dutch, French and Portuguese era. Like all the other shopping destinations Kerala is famous for the road side eateries that serve delicious mouth watering sea fish recipes. For the famous Kanchipuram Silk Sarees it is not the air conditioned shops that you should visit but instead a small sleepy town close to Chennai called Kanchipuram which is just a short train ride away! Here you can interact with the weavers, watch they weave the saree and then you can choose the sarees you like the most. Formerly known as ‘Madras’. It is also a ‘port city’ in the southern part of India. In India, not many marriages are solemnized without Silk Sarees and for purchase of silk sarees. People proceed straightway to Kancheepuram. They go to weavers’ home instead of going to some showroom. Here, you will get saree for Rs. 5000, which is otherwise available in Rs. 15000. 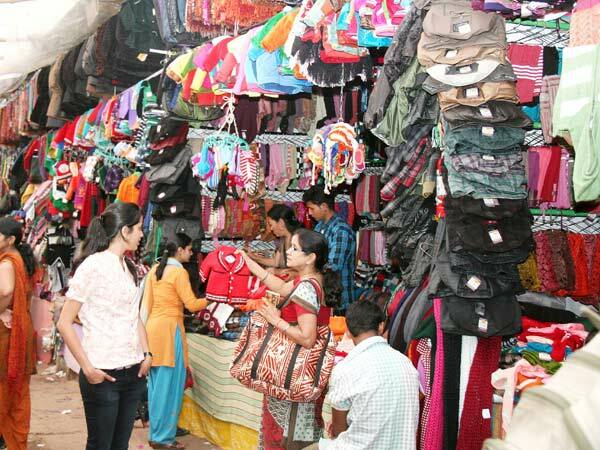 Just a few hours drive from Mumbai, Pune is also a must visit for all the people who love street shopping. 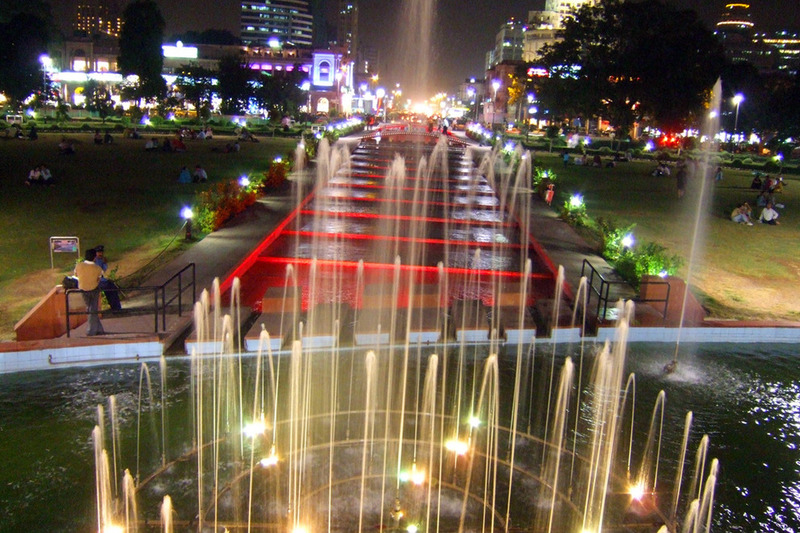 The Fashion Street Cantonment Pune is a must visit for all the people who love shopping. This place has over 500 stalls from which you can choose shoes, clothes, accessories and decor artifacts. Another place to head to is M.G. Road and FC Road. Also Pune is the city for all the Osho Chapels fans as these are available for just RS.50. 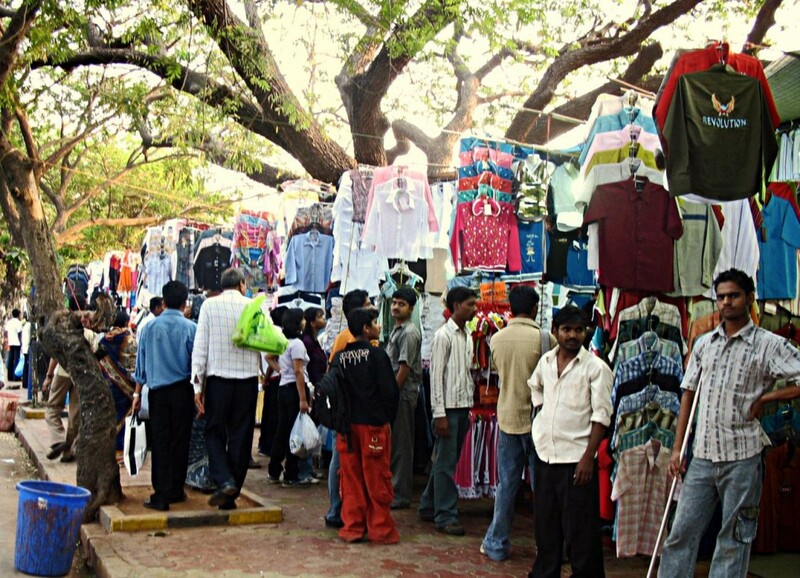 Fashion Street Cantonment Pune is a great street where you can enjoy street shopping for items like Shoes, cloths, accessories and décor artifacts. Another place to visit are M G Road and F C Road.